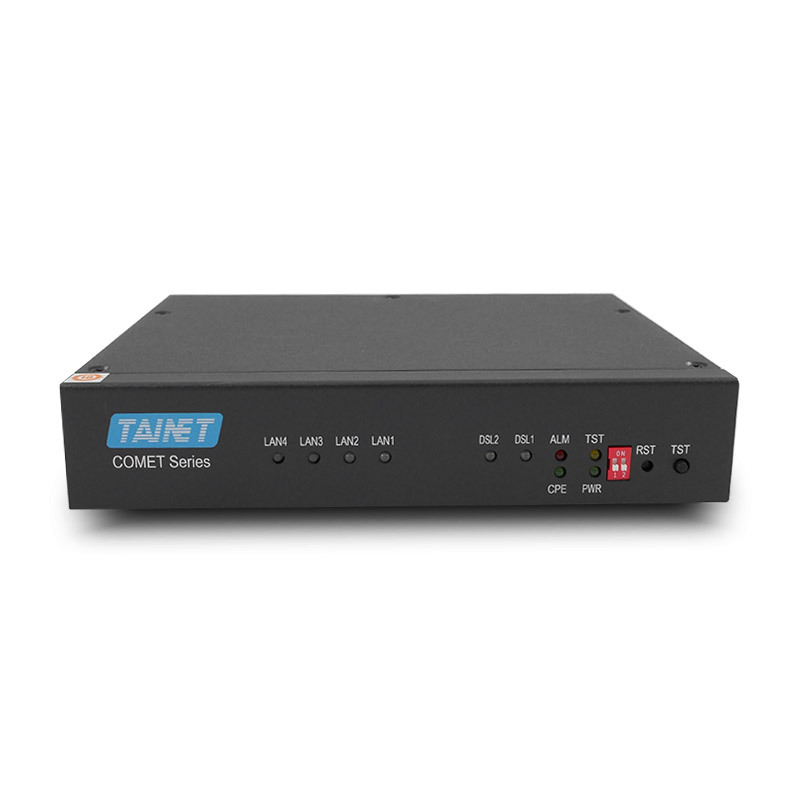 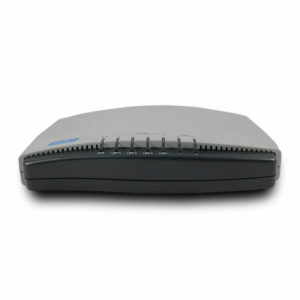 Industrial Grade G.SHDSL.bis EFM Modem - Tainet Communication System Corp. 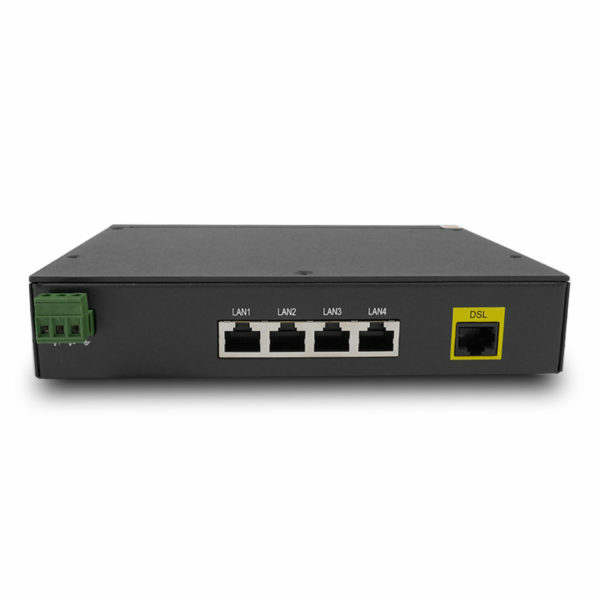 The Comet 1600R series industrial G.SHDSL.bis Ethernet extender is in compliance with EN50121-4 ETS EMC. 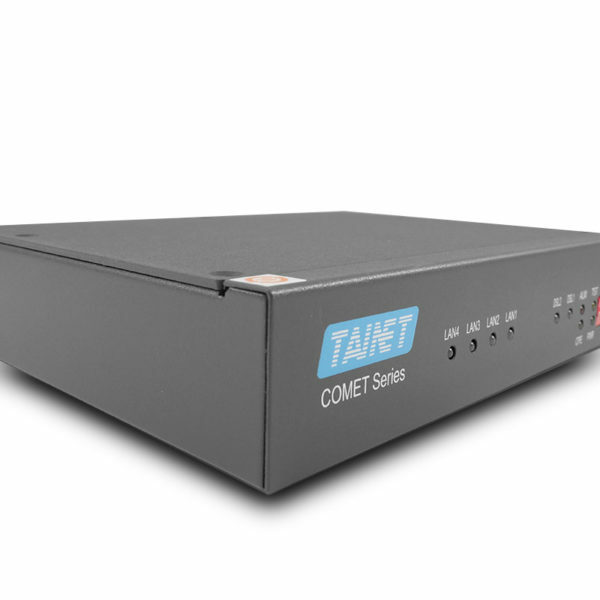 This proves that not only can TAINET products operate and sustain on railways, but they can also work well under harsh conditions. 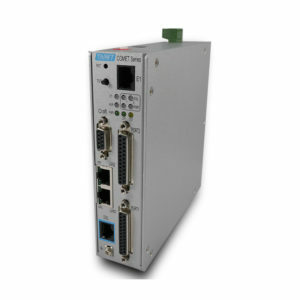 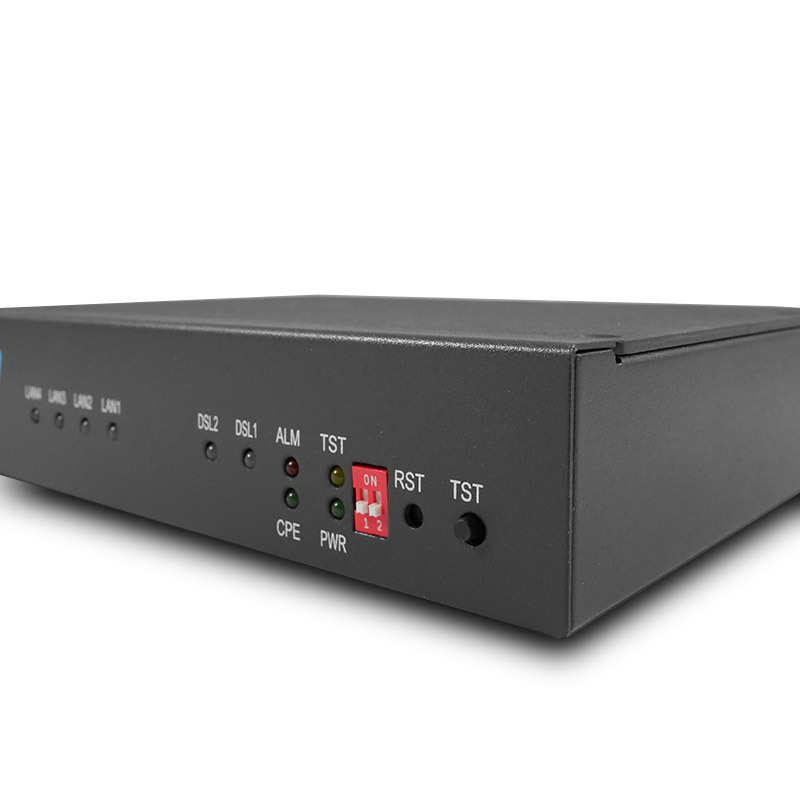 Comet 160xR EFM series supports high-speed dedicated symmetrical data transmission and utilizes DSL bandwidth. 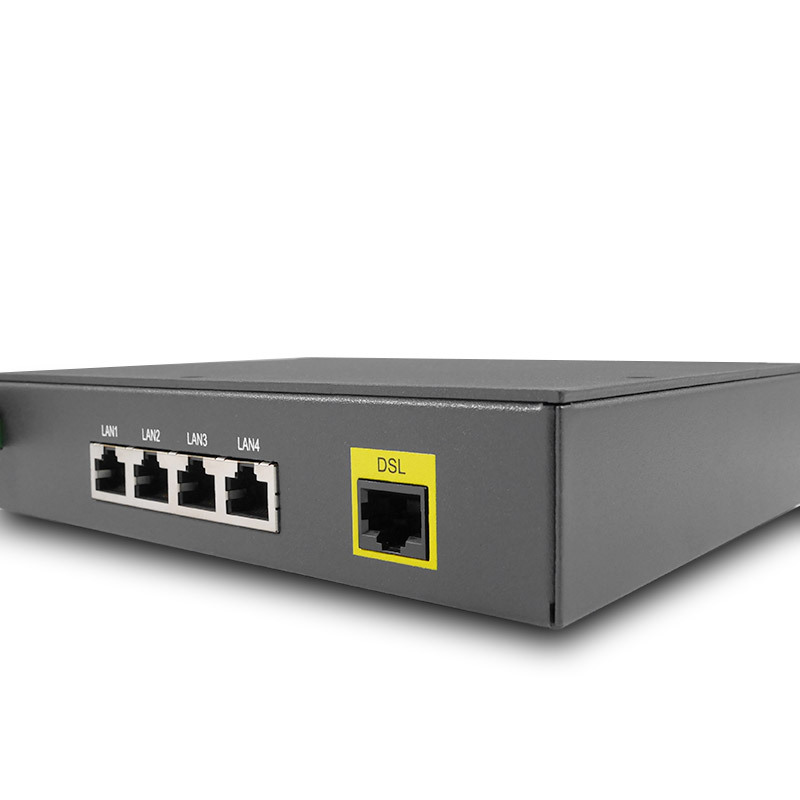 The automatic adjusting line rate can be up to 15Mbps over 2-wire copper line symmetrically. 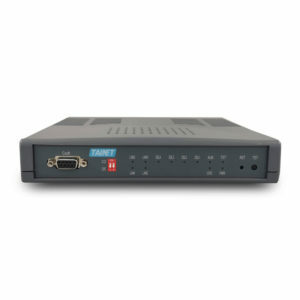 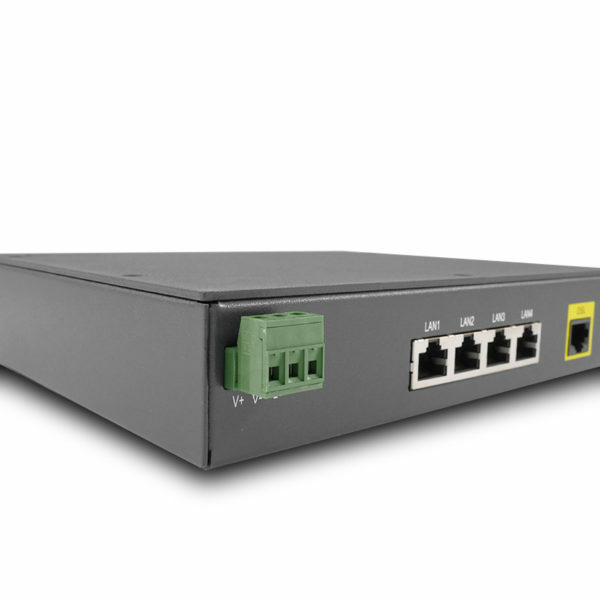 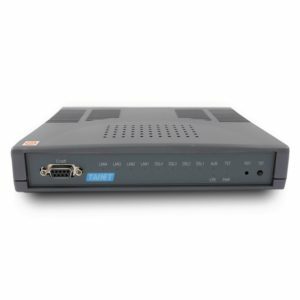 Comet 1602R/1604R series typically works as an Ethernet extender, with up to 4 wires that could enhance the line rate and provide aggregated bandwidth up to 30Mbps.